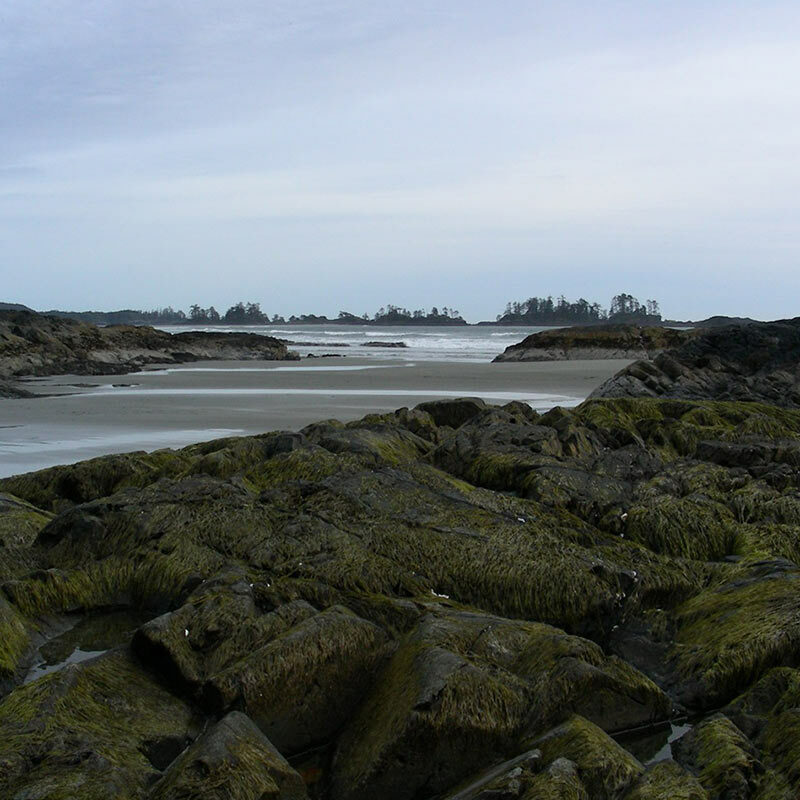 Chesterman House has its own private access trail directly to Chesterman Beach, providing you with easy access to two simple-yet-fun activities we recommend during your Tofino vacation: walking and running on our endless sandy beaches. During one of those walks don’t forget to stop by the Carving Shed in Wichaninnish Inn, where you’ll come across talented wood-carvers crafting their works of art. 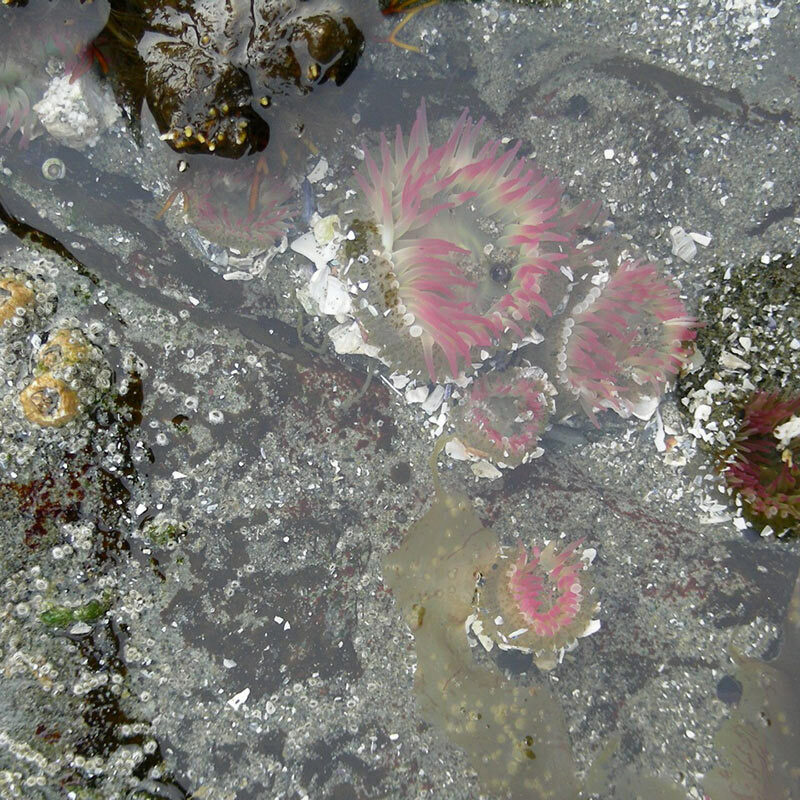 If you’re feeling adventurous, climb the Incinerator Rock and catch the view from a higher perspective; explore the pools left by the receding tides and teach your kids about the marine life that is left behind; walk all the way to Frank Island and catch the view from the other side. 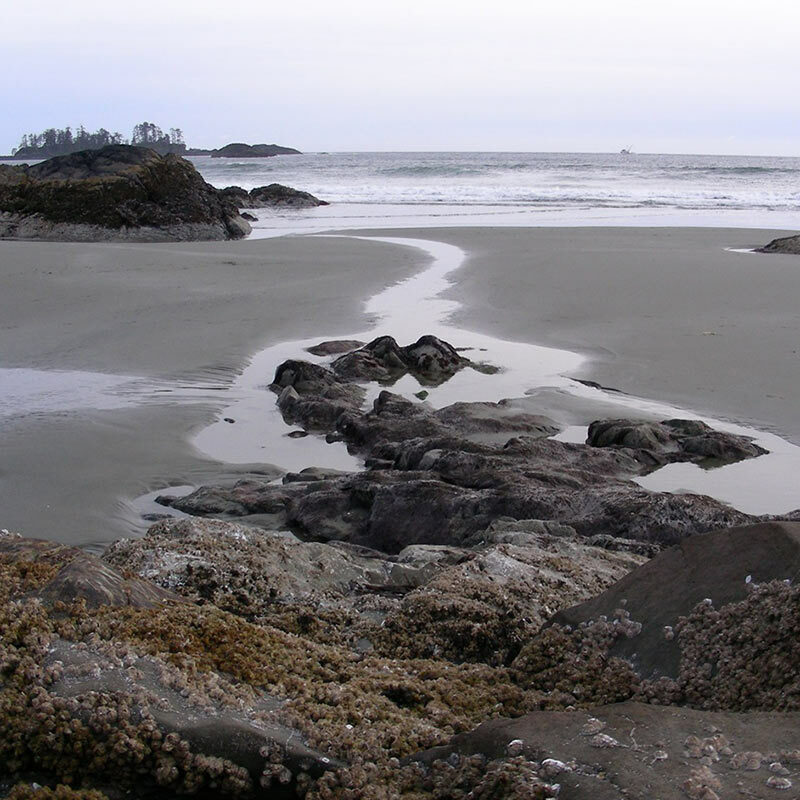 For the runners, Chesterman Beach offers firm, white sand where they may jog during low tide. Jogging on sand is actually much easier for the knees and joints than jogging on asphalt.